Today i have brought an article about women breaking stereotypes of beauty on Instagram. I advice you to go through this article completely to know more about them. Let me show their photos to all of you here. 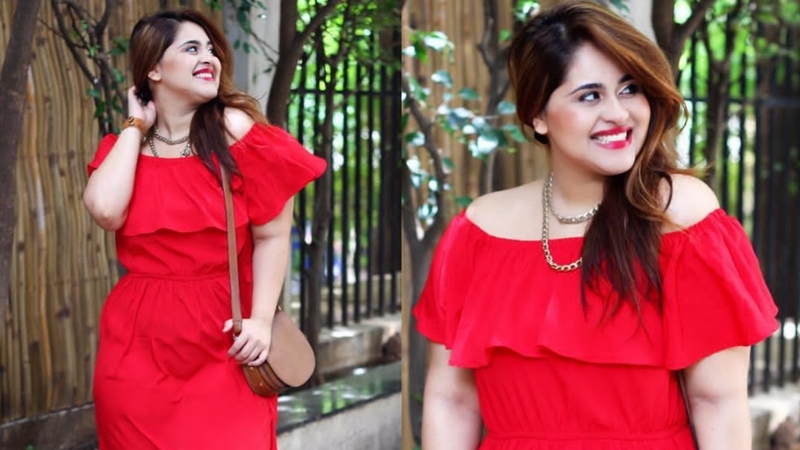 Let me tell you beauty is not limited to the size of the body & that is what Ashna Bhagwani is trying to say. She is a plus-sized activist & travel blogger on the list to flaunt her curves. 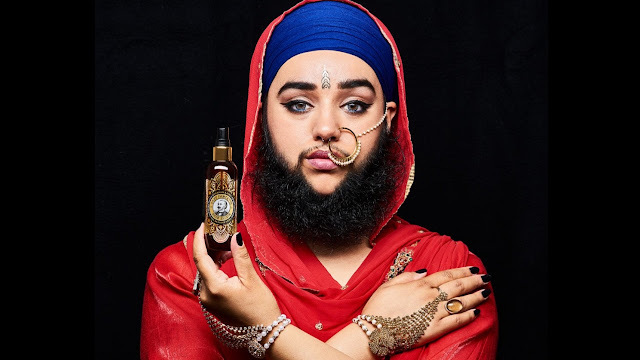 Let me tell you that Harnaam Kaur is a British model, motivational speaker & an anti-bullying activist. She faced bullying for years due to her beard but nothing was enough to stop her from achieving big heights in life & she holds the world record of being the youngest woman to have a full grown beard. 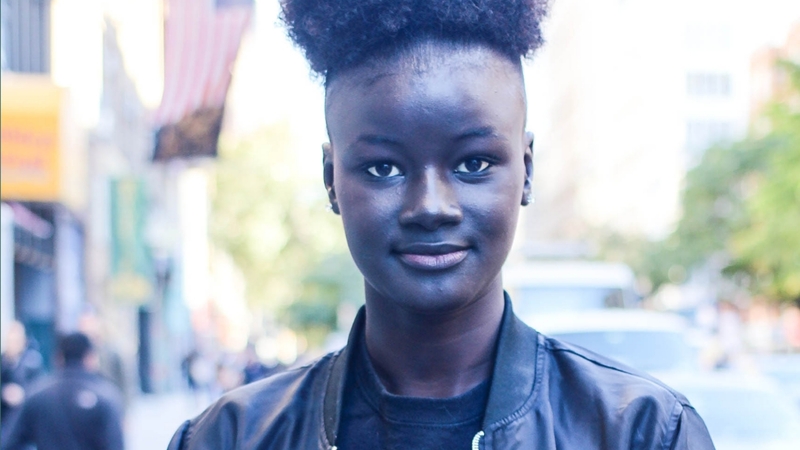 Khoudia Diop is the slap in the face of people who only consider fair color woman as beautiful. She is Senegal based model & an actress. 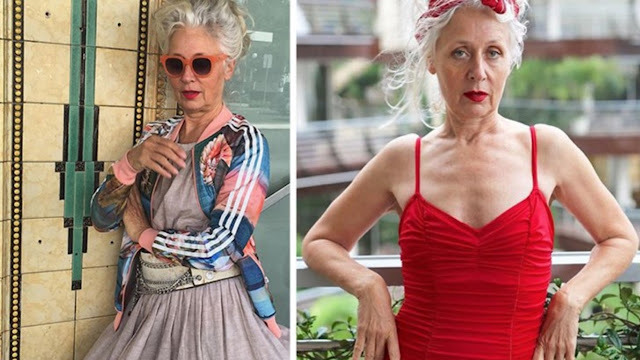 Sarah James Adams is a jewellery designer from Sydney who is establishing herself as a fashion icon at the age of 60 years & beating all the stereotypes, she is a true example of beauty doesn't fade away with time. Let me tell you that Stephania Ferrario is an Australian Model who is counted amongst one of the most influential people to inspire womanhood. She flaunts her beauty on her social media account with confidence & grace & inspires women to do the same. 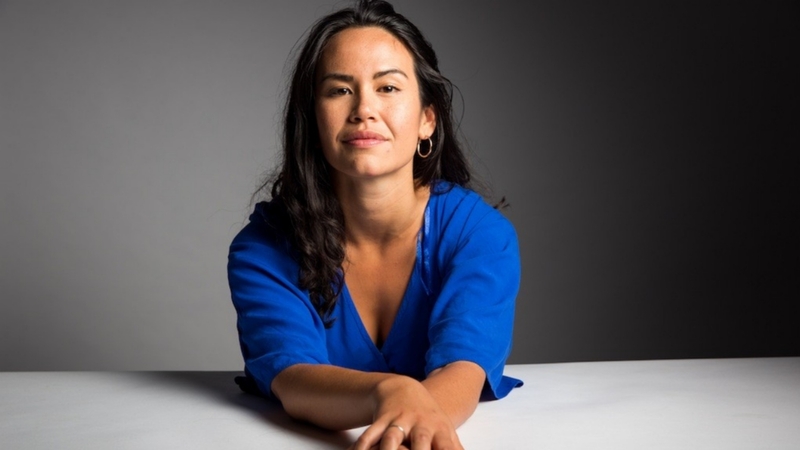 Do you know, Amrita Hepi is a professional dancer, writer & an activist. She is very famous in her field of work & profession. 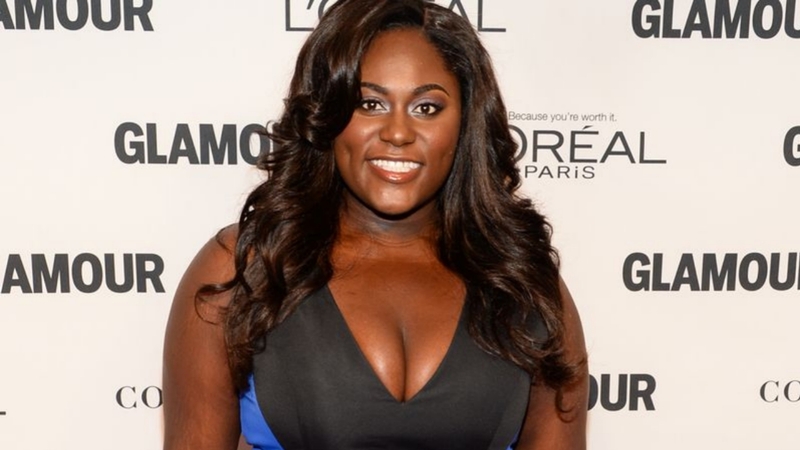 Let me tell you that Danielle Brooks famous for her role in ‘Orange is the new black’ is inspiring women through her Instagram pictures to flaunt their beauty no matter what the world thinks of you. 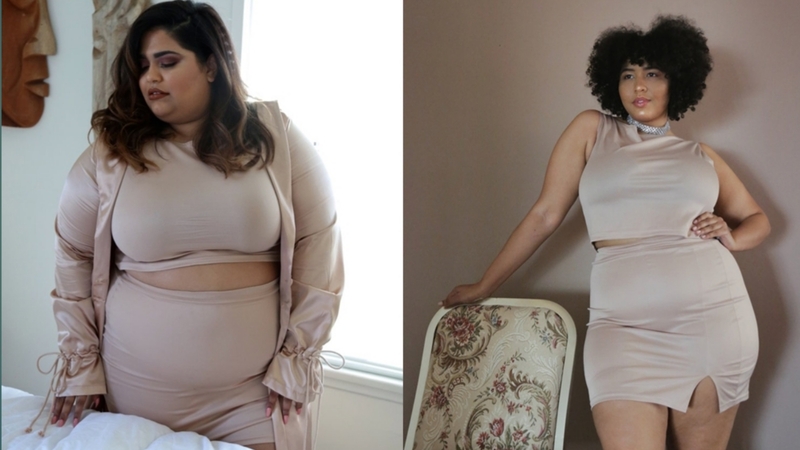 Nadia Aboulhosn is another woman who is breaking the stereotypes of having a perfect figure & spreading the message of body positivity on Instagram! That's it guys, What do you say about this article?